In the News Team we had a conversation about the ULPower warranty this week (see a copy at the end of this article). 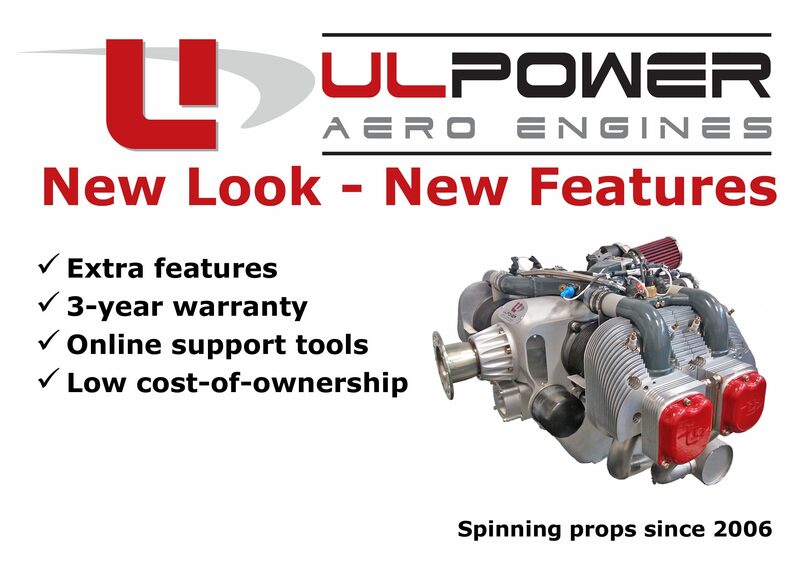 Mainly because of the revision to the aerobatic engine warranty conditions, but it really highlighted how amazing the ULPower Aero Engine warranty is. 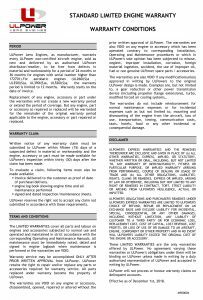 To our knowledge there is no other aircraft engine manufacturer to offer such a warranty! Even if we consider our average pilot flying just 100 hours per year, or a flying school flying 500 hours per year, this warranty provided fantastic peace of mind for the ULPower pilot! 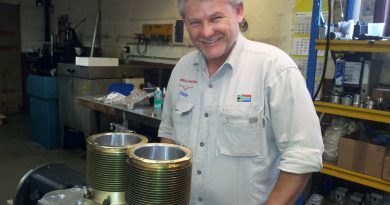 A continuous oil supply and oil pressure is needed to keep your engine running . figures/manoeuvres, it is possible that there is a temporary drop in oil pressure. 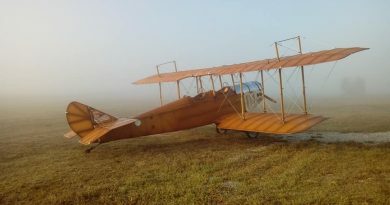 and is not available on the general market. 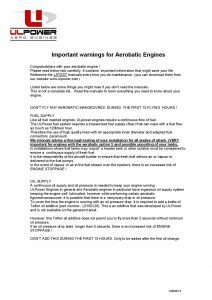 *As with any warranty, there are terms and conditions, not least of which are that you must make sure that the engine is stored and installed in accordance with the relevant manuals and ensure that operating limits are respected at all times. Non-compliant installation along with use of non-approved fuels, oils, filters, spares, accessories, etc as well as running the engine outside of the limits set by the manufacturer may severely damage the engine and will render any warranty relating to your engine null and void.